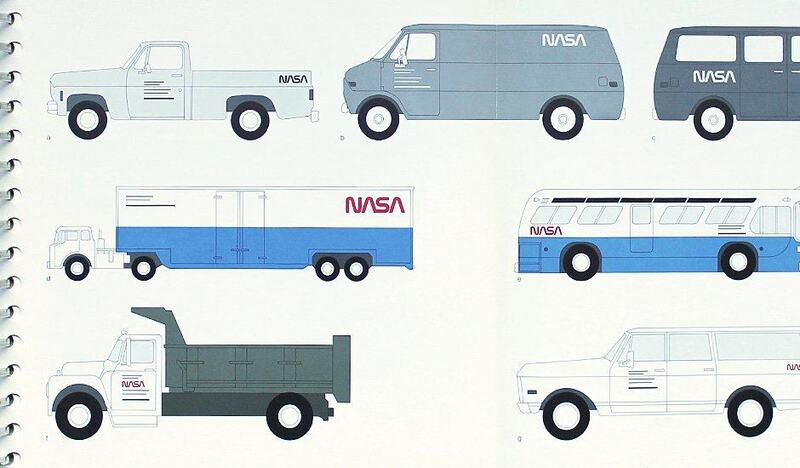 Some logos, NASA’s included, should never have been retired. 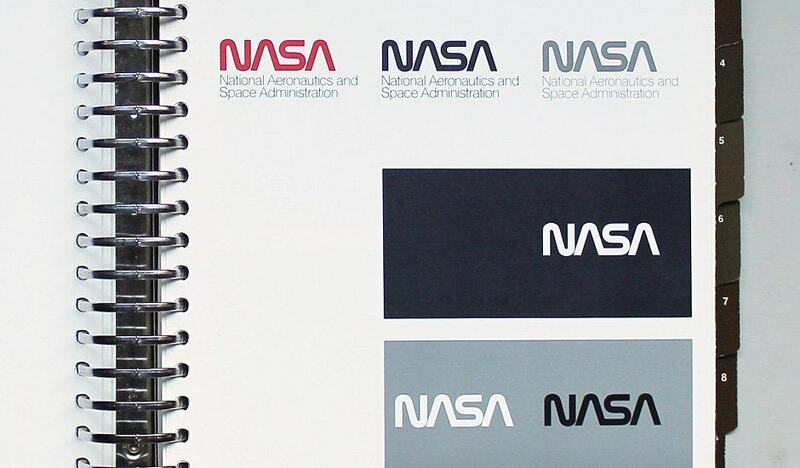 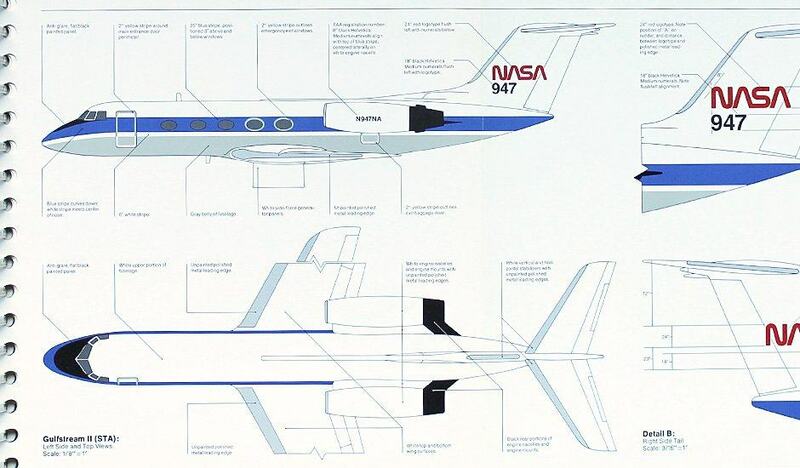 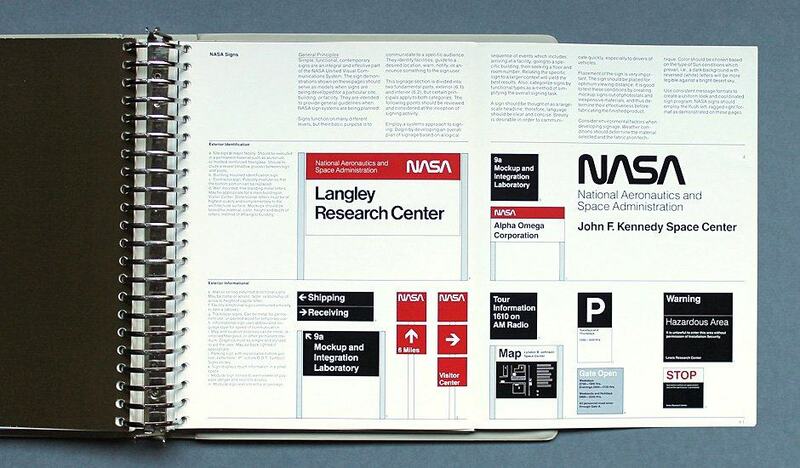 Some logos, NASA’s included, were designed with such skill that they could have gone on and on and on and on. 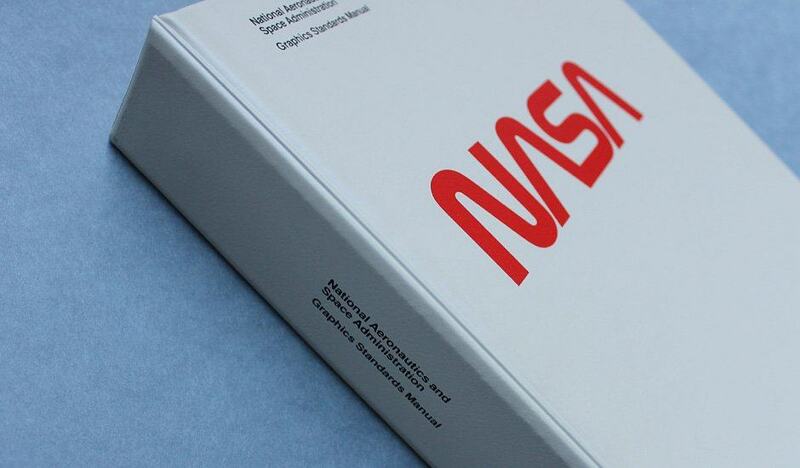 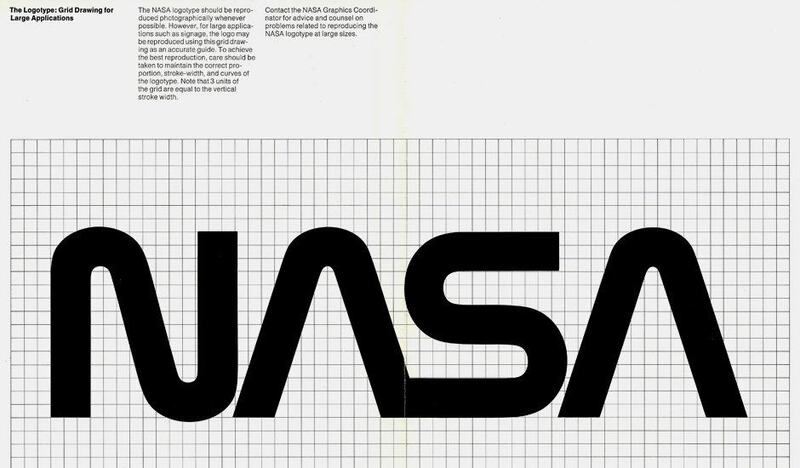 I am still in awe over this version of the NASA logotype, and I always will be. 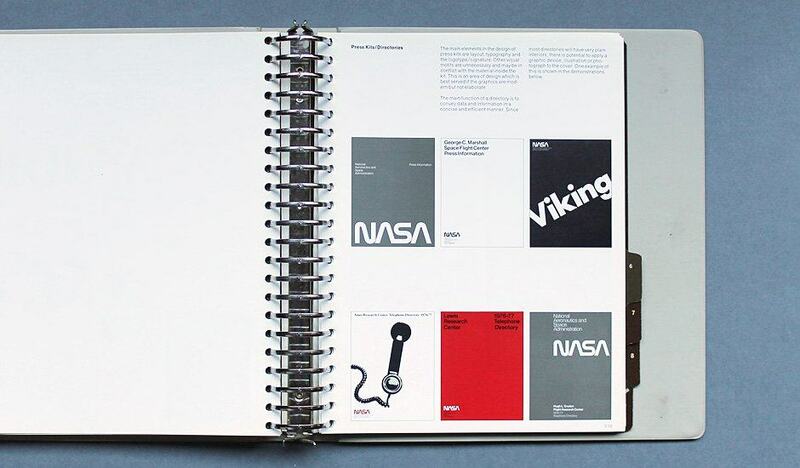 In case you don’t like reading, and subsequently don’t reach the end of the page, there is a link that will take you to Display’s Flickr Set where there are millions more NASA identity design images.